Many people have been facing exploitation and oppression at every step of their lives- specially a woman. She has to face infinite complications & difficulties throughout her life when she is unfortunately in any male dominated society who always try to suppress or eliminate them and this suppression leads to more crimes against women. Acid attack is one of the most terrible crimes against women. It not only just inflicts physical injuries but also destroys the victim’s entire life, leaving the scars of the heinous crime on the body and mind of the victim. Stop Acid Attacks (SAA) is a non-profit organization against acid violence. 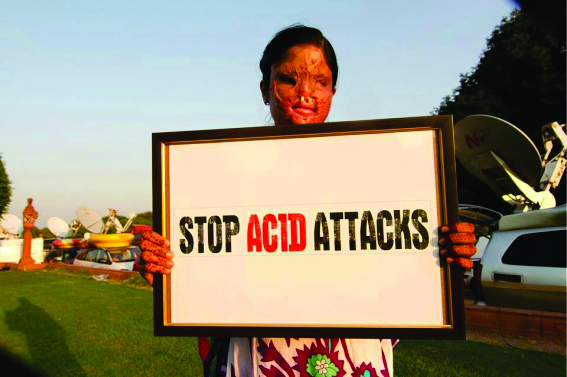 The Stop Acid Attacks was flagged on 8th March 2013 which is also celebrated as International Women’s Day to stand for acid attacks survivors and against acid attacks in India. They generally raise the requests for help on their website & Facebook pages. They seek help for survivors so that they can make a fresh start & do something productive to earn. 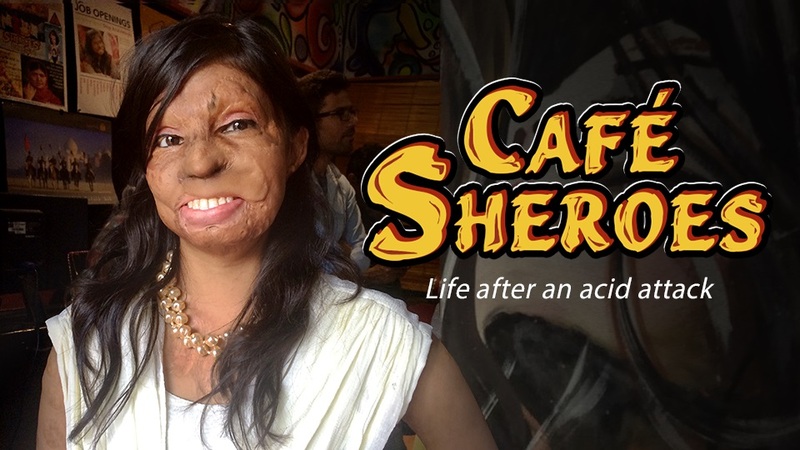 Under this organization, a café was opened in 2014 which is run entirely by 7 acid attack survivors in Agra, named as Sheroes Hangout Café to bring economic growth in their lives. How we are supporting them: We really appreciate the support given by Sheroes to these women & we are glad to be a small part of their mission that aims to give them a much better life. Just to move a step ahead towards them, we have arranged a residence for them (Known as Sheroes Home). Out of these 7 survivors, 3 are mothers of 6 children. So, in order to provide them a secondary way of earning & a better life we have installed 2 fully automatic sewing machines at their residence & proper training has been given to them. Now, they stitch some simple & effortless garments & bags etc. which are easy to make.